Give witness to Honda innovation at its finest in a vehicle that comes with Honda Sensing standard. The latest Civic Sedan incorporates aggressive styling cues on the exterior with refined features in the cockpit for the perfect balance of form and function. Setting the bar, then raising it again and again with sculpted panels and signature headlights. 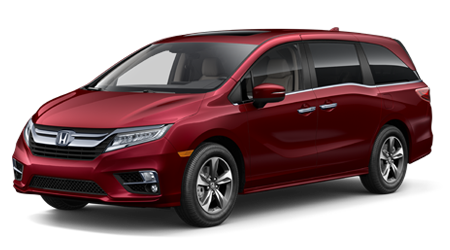 If you need a completely redesigned minivan for your next family adventure, why settle for anything less than perfect. 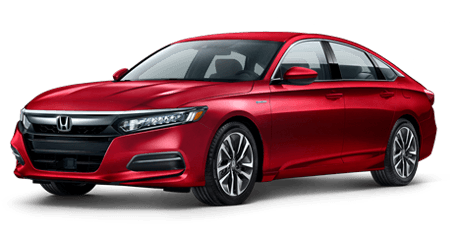 Twin City Honda is a new and used Honda dealership in Port Arthur, TX, that proudly serves the drivers of Beaumont and Orange. 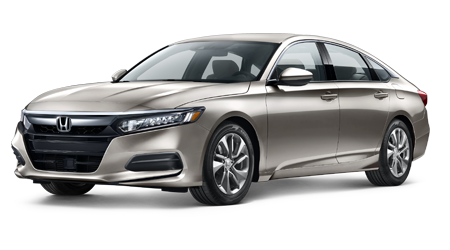 Our Honda team is anxious to highlight our comprehensive inventory of new car options like the new Honda Accord Sedan then hand you the keys for a test drive. Discover our quality array of new and used selections on-site or online. 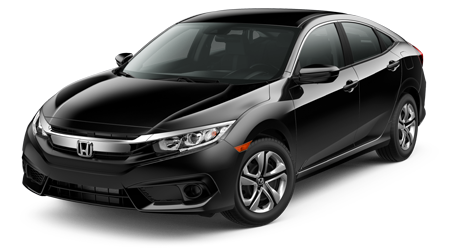 We list our inventory at driver-friendly prices that remove the need for haggling and negotiating so begin your new Honda search today! If you want to discover more about the interest rates and auto loans available to your credit score, our finance department is waiting to talk you through the car loan or lease process. If your credit score is less-than-perfect, be sure not to miss our credit challenged financing options. Twin City Honda is a full-service car dealership that tailors the car buying experience to the driver. 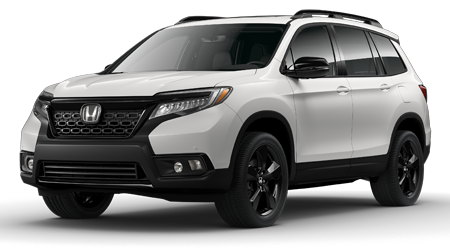 When your new Honda CR-V is in need of an affordable oil change or a competitively priced brake inspection you can schedule your service appointment with our Honda factory-trained Honda technicians via our website. Let us fulfill all your automotive demands, shop our Honda dealership near Beaumont and Orange today! 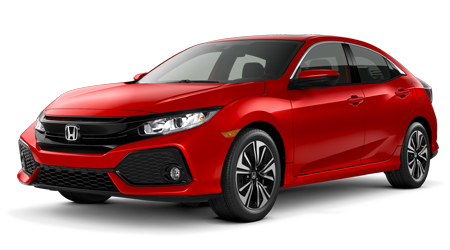 Twin City Honda carries the full lineup of shiny, new Honda models for sale. 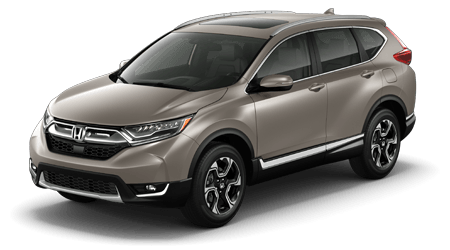 If you are looking for a convenient and versatile new Honda CR-V Crossover, or a new Honda Odyssey minivan for your next family vacation, we have the new Honda you're looking for in Port Arthur. Make the quick trip from Beaumont and Orange to our convenient dealership and discover the competitive price you're looking for. 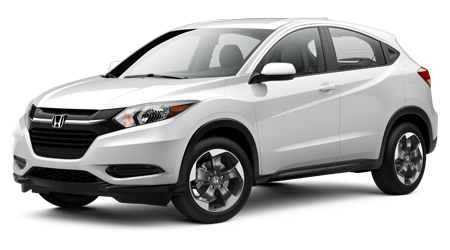 Feel free to review our full Honda offerings from the comfort of your home via our website! Our Honda finance department is here on-site every day to help you secure the auto loan rates and down payment option you can afford. After we know more about your credit score, we'll reach out to our network of financial lenders on your behalf. 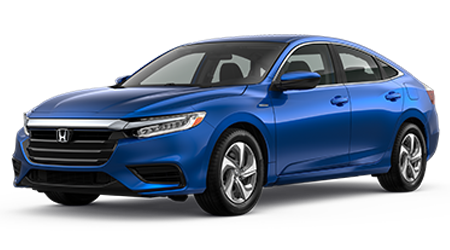 To start the financing process, complete the online credit application, and we'll introduce you to some new and used Honda options. If you own a less-than-perfect credit score, don't let that stop you from securing the auto loan you deserve. Ask us about the credit-challenged financing options we offer. Purchase the Honda auto parts you need for your at-home repair or weekend project from Twin City Honda! Our parts department carries a complete inventory of Honda parts and sells them at competitive prices. Speak with us about the repair you would like to make and our parts team will gather the components and tools you need to do the job. Remember, you can order your Honda parts online at anytime. 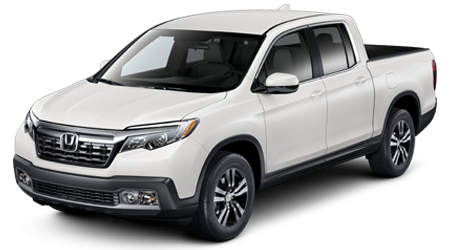 Our Honda dealership carries a wide array of used cars and trucks for sale. Speak with our sales associates about your automotive needs then improve your morning commute behind the wheel of one of our quality, used cars for sale. 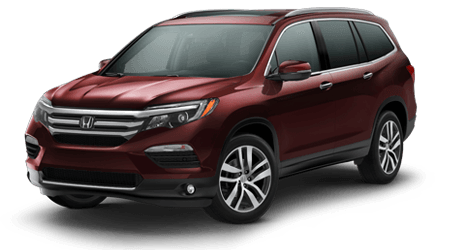 Our Honda team will assemble an offering of vehicles that meet your needs. Then the team will review their connected features, go over safety systems and any warranty options with you. 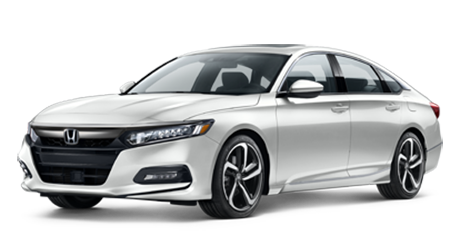 If you are intersted in trading in your current vehicle towards the purchase price of your next Honda, we will happily estimate the value of your trade-in and give you the fair value you're looking for to drive away happy! 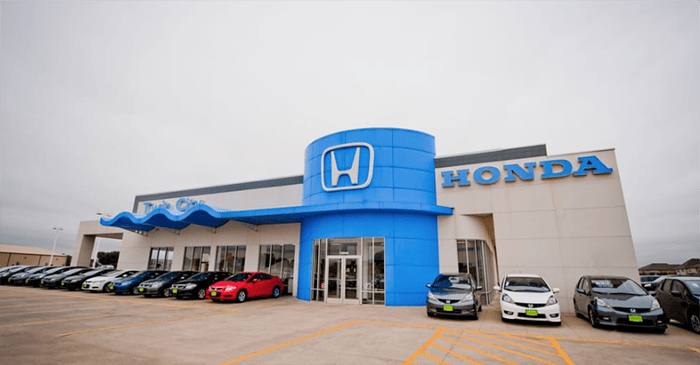 Our new and used Honda dealership in Port Arthur, TX has a service department on-site to handle your maintenance needs. We regularly offer money-saving service specials and parts deals right here on our dealership website to help keep the cost of maintaining your automobile affordable. 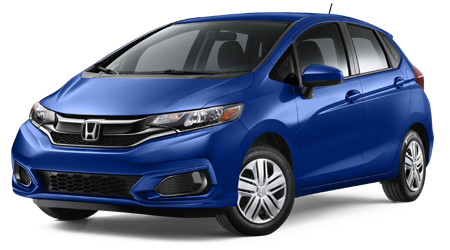 We employ Honda factory-trained technicians who carry ASE certifications allowing our dealership to work on most of the makes and models enjoying our Port Arthur roads. Visit Twin City Honda for your next brake inspection, oil change, or tire installation. 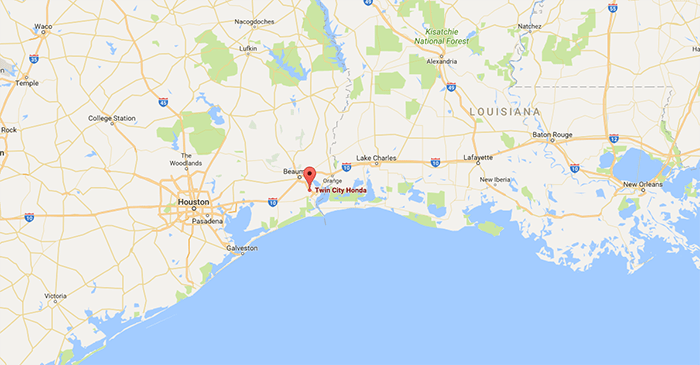 Twin City Honda is located in Port Arthur, TX and is proud to serve our neighbors from Beaumont and Orange. We hope you'll take advantage of the amenities and offerings we make available on our website such as model research, finance applications, and job opportunities. We hope to help you soon!